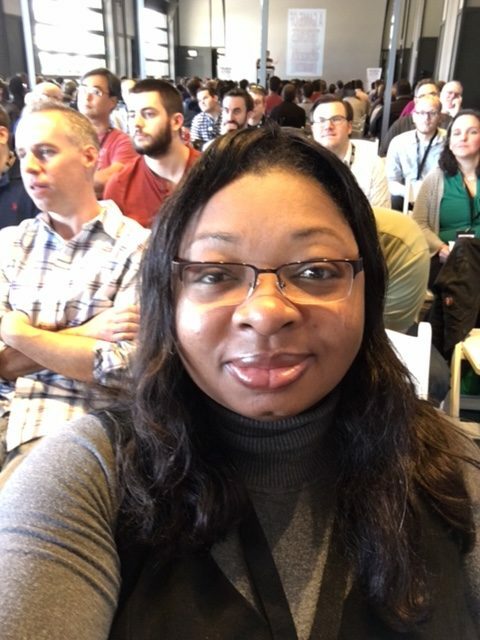 The Asbury Agile Conference was even better this year for many reasons. This time, the weather was in our favor; the venue, parking, and turnout were also better. As usual, the point of the conference is how can we work in nimble fashion. It attracts engineers of all stripes, business people, and local press. Agile frameworks sometimes get lost in the demagoguery of jargon. Instead today, we heard models of what works: in design, in development, in QA, etc. We also heard from entrepreneurs and small business owners about creating momentum in order to scale a business. For me, 3 speakers stood out. Jonnie talked about his journey: knowing early in life what he wanted to do for a living, and pursuing it relentlessly. So committed was he to pursuing that dream, that he experienced burnout 3 times. Slowly, it dawned on him that perhaps he was not made to be an employee. He shared the rollercoaster that a freelancing life can be, balancing client work with personal projects, and creating a new product. He also built an app to serve the needs of entrepreneurs like him, to visualize projects, income, goals, and a pipeline of clients. Pardon the pun, but Cap captured my attention for many reasons. 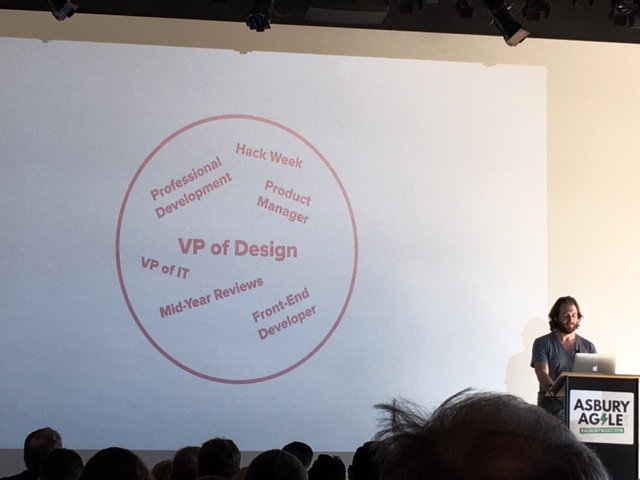 In addition to his official title as VP of Design, he wears many hats. He encourages other designers to always enhance their skill set, expand their horizon beyond the next 3 years, and to look at one sub-team’s problem as everyone’s problems. Cap also mentioned a problem that I encounter, both before I became a consultant, and even now. It is a matter of communication. He pointed out that often people expect transparency from others, but are not inclined to reciprocate. He recognized that communication has to serve a strategic purpose. Finally, he reminds us that empathy has a role to play in the workplace. The way we talk to people matters. It can make or break a working relationship. 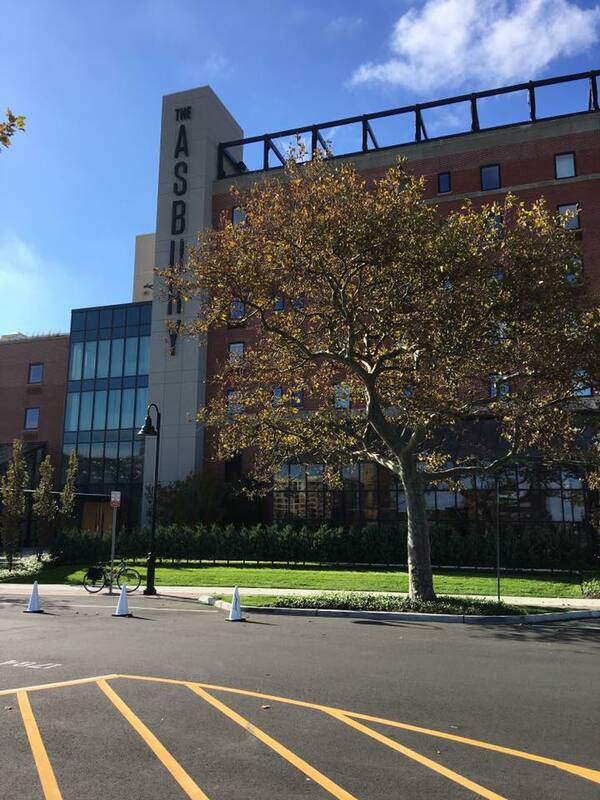 Anyone who’s familiar with the history of Asbury Park knows that it is a city that is fast-changing. A woman in the audience pointed out how the diversity of the city was not reflected in the attendees in the room. She asked John Henry what advice he has to overcome that. His talk, in part, was about how asking for advice was one of the most surest ways to eventually find investors. Not being familiar with this area, John related his experience of building a tech community in Harlem. However, he suggested that such a change is for the community as a whole to find a solution. Then the moderator chimed that they are open to being introduced to interested students in the area. However, I think the onus is on those of us in tech to reach out to the next generation. On the positive side, our venue is in a section of Asbury Park that makes you forget the more humble parts of town. A lot of folks invest into the waterfront, either as business owners or consumers. Hopefully, they will likewise invest in the people who took a chance on the town, long before it was a desirable place to be.